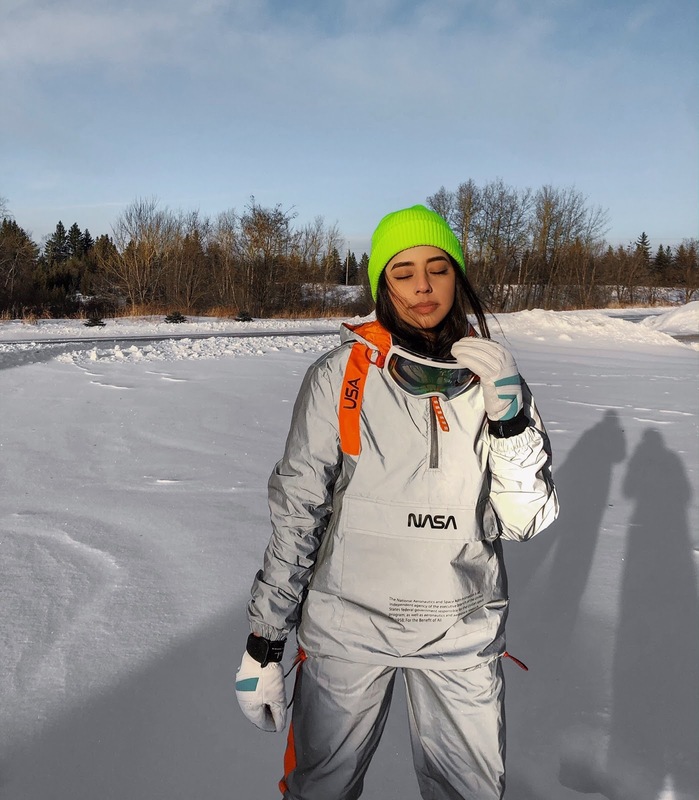 Suited up in NASA and ready to hit the slopes. Easily the coolest outfit I've ever owned. 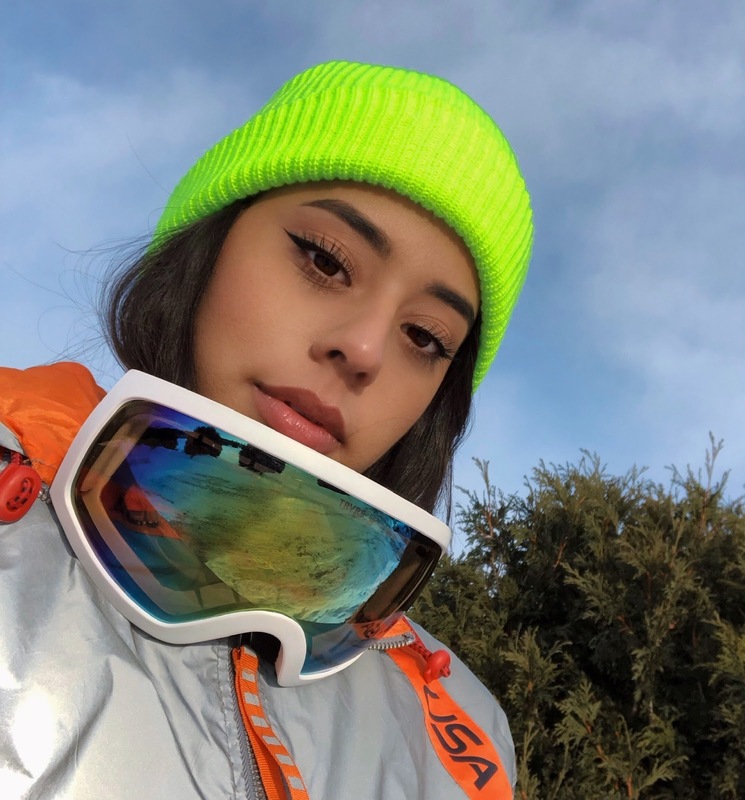 I instantly fell in love with this reflective suit, but there's nothing like a hi-vis ski look to draw unnecessary attention to potential wipeouts. Needless to say, there was no gnar shred on any double black diamond on this day.